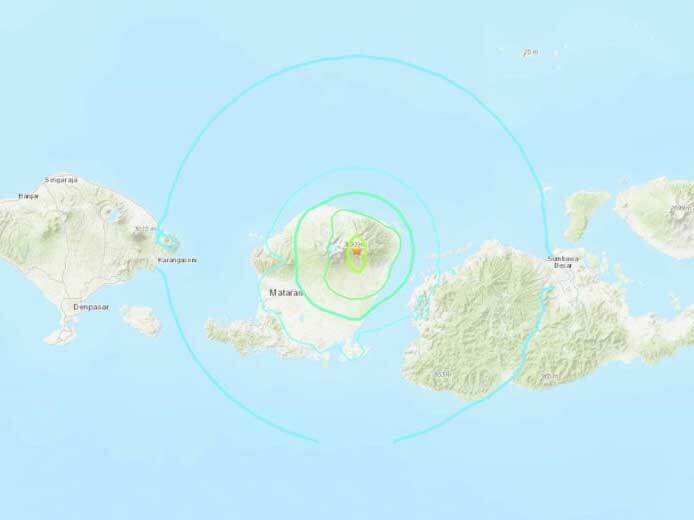 Jakarta: Two tourists were killed and 44 others injured after an earthquake measuring 4.4 on the Richter scale struck Indonesia’s Lombok island, authorities said on Monday. Some 32 buildings collapsed and 500 were affected with moderate damage. More than 80 people, 22 of them Malaysians, had to be evacuated from Mount Rinjani. According to the US Geological Survey, the hypocentre of the earthquake was situated some 24km deep and 4km south east of Sembalun Bumbung village.